Alliance of Experts: Your partner for an end-to-end RIM solution in Life Sciences – Generis: CARA – The fastest, most feature-rich, scaleable, configurable user interface and business rules engine for Documentum, Oracle WebCenter and Alfresco. FRANKFURT, Germany and AMERSHAM, England and SARASOTA, Fla., Feb. 12, 2019 /PRNewswire/ — Generis, Phlexglobal and LORENZ Life Sciences Group, announce the founding of the Alliance of Experts, a new source for end-to-end Regulatory Information Management (RIM) and Clinical solutions in Life Sciences. 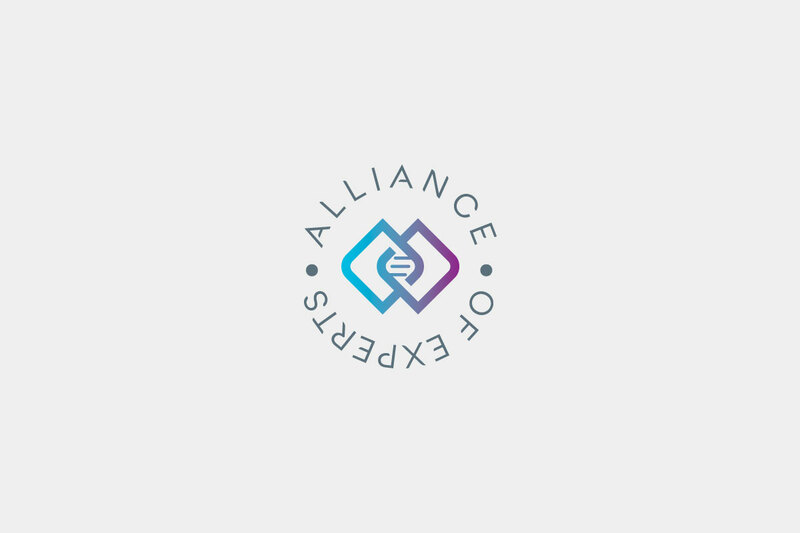 The Alliance of Experts brings the expertise of each company together to provide seamless interoperability between their software packages, providing customers a ‘single source of truth’ for all data that can be used and applied in multiple solutions. LORENZ Life Sciences Group (www.lorenz.cc) has been developing and marketing software solutions for the Life Sciences market since 1989. LORENZ has an array of Regulatory Information Management solutions geared towards industry, health authorities and academia that enable compliance enforcement globally. LORENZ’ tried and tested portfolio offers Product Registration/IDMP, Submission Assembly, Validation and Management, Publishing/eCTD, Regulatory Planning and Tracking products and related services. Interoperability between LORENZ products and third party solutions, as well as the ability to automate processes, allow LORENZ customers to enhance operational efficiencies. With over 1050 paid installations in 38 countries, LORENZ has a strong worldwide customer base.